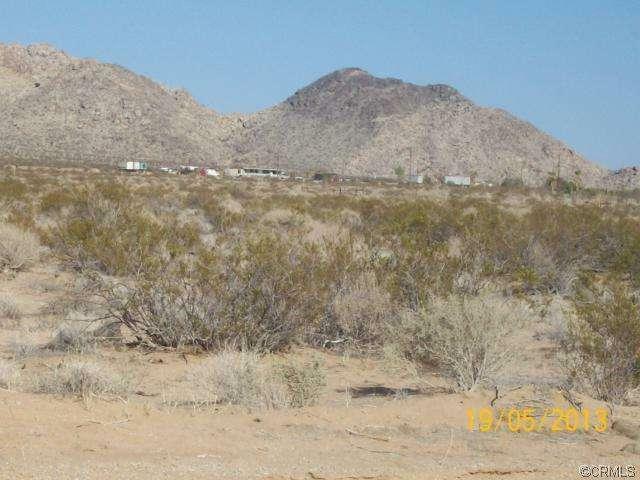 10 Acres of good level land with outstanding view of mountains. Power across the road, home across and next to property. 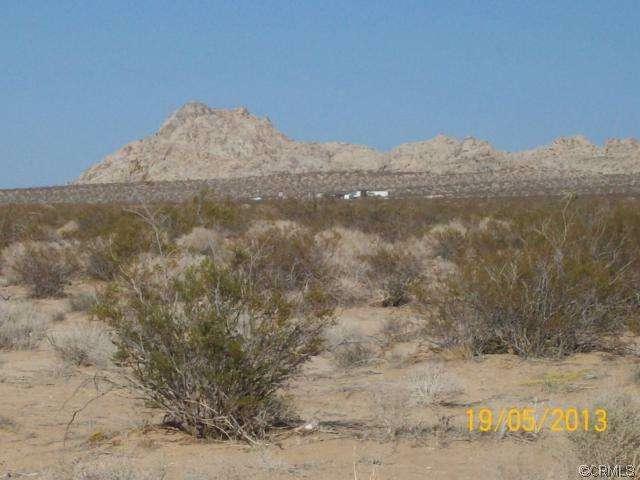 A few miles from Johnson Valley Off-Road Vehicle Area. You are not alone, there are several homes in the area, just far enough apart to have privacy. Bring your big toys. 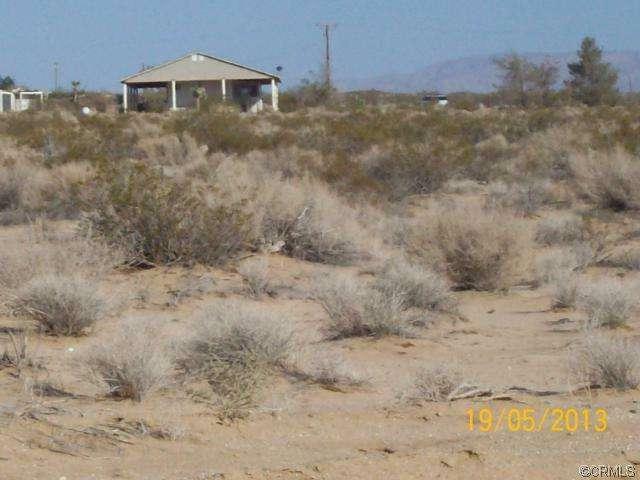 Buyer to satisfy self as to property boundaries and availability of utilities. Drive to property, take a look and make offer. Motivated seller.